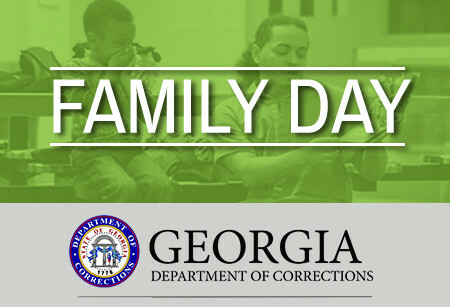 In addition to Family and Friends Day meetings, Corrections has an Office of the Ombudsman and Family Advocacy, which has been able to assist a number of families with inquiries and concerns through telephone and e-mail contact. If you are unable to resolve a situation or concern through a local prison facility, please contact the Ombudsman’s office directly at (478) 992-5358 or ombudsman@gdc.ga.gov . The next Family Day will be held on September 21, 2018 at Wiregrass Georgia Technical College in Valdosta, Ga from 9 a.m – 12 p.m. Please see flyers below for more information.